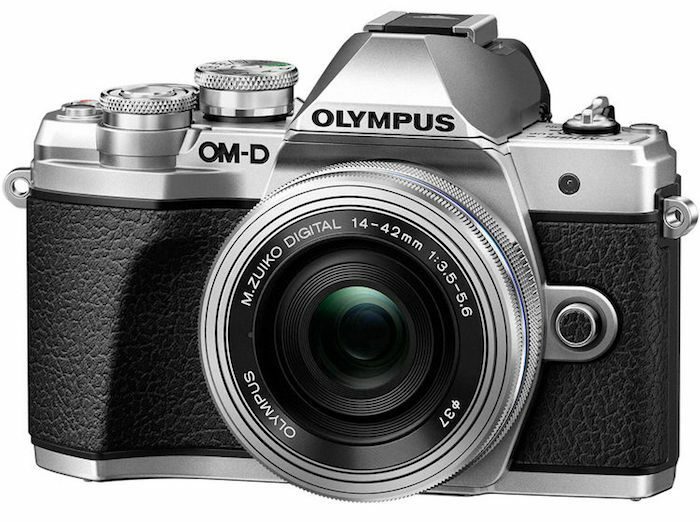 B&H has the Olympus OM-D E-M1 Mark II bundled with the 12-40mm f/2.8 PRO lens and 40-150mm f/2.8 PRO lens for $3748 (reg. $4398). 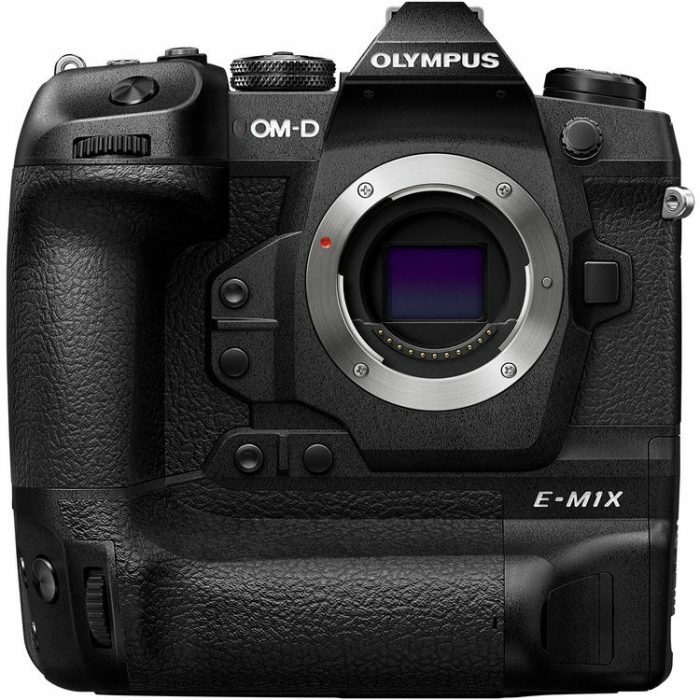 The bundle also includes the Olympus HLD-9 Power Battery Grip. This deal ends at midnight EDT on 1/24/18. Check it out here at B&H Photo. 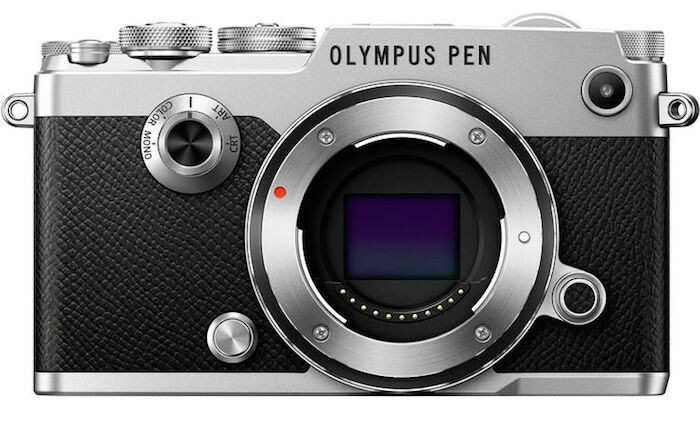 The new Olympus E-M10 Mark III is now in stock and shipping at B&H. The camera features a 16MP sensor and 4K video capture. 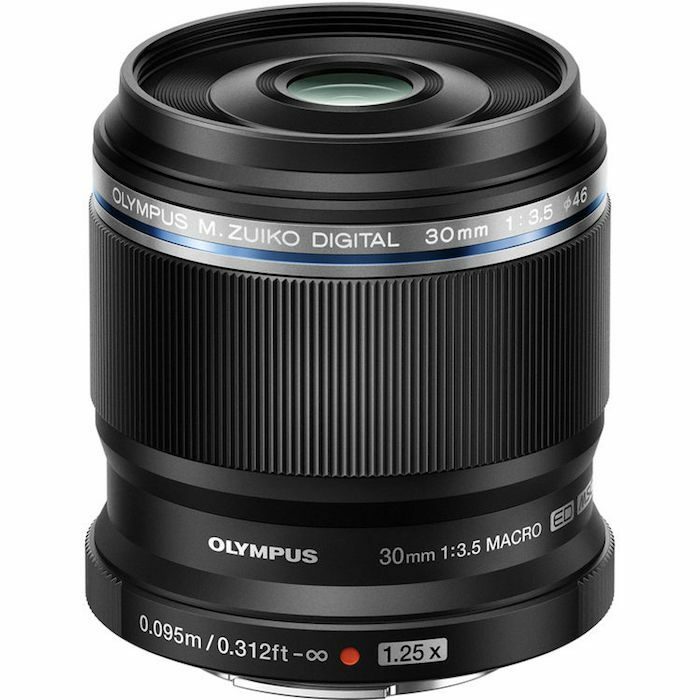 Additionally, it offers Olympus’ popular 5-axis in-body image stabilization. Check it out here at B&H Photo. 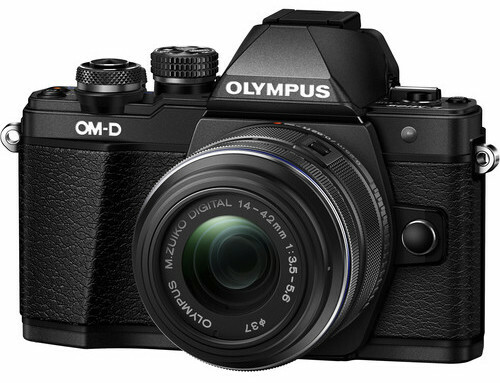 B&H has the Olympus OM-D E-M10 Mark II kit with 14-42mm lens for $499 (reg. $699). Check it out here at B&H Photo. 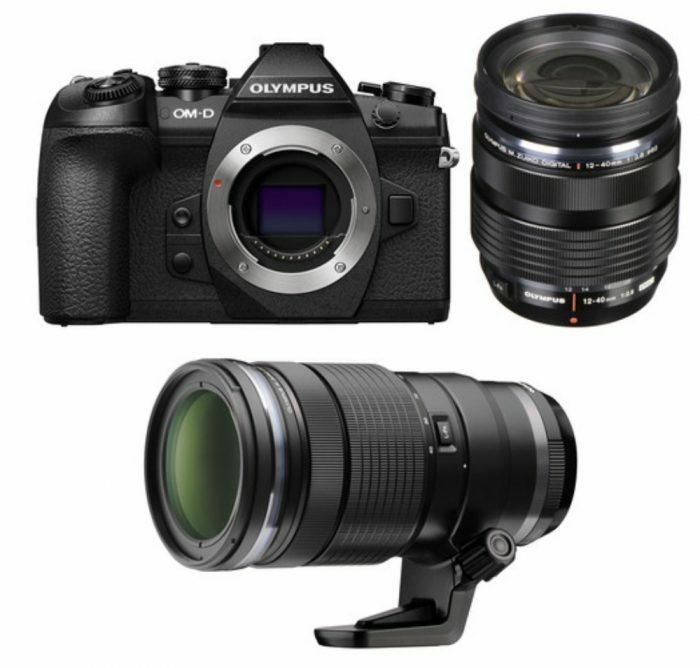 Not to be outdone by Sony, Olympus now has trade-in bonus offers on some of its mirrorless cameras and lenses. The trade-in deal gives you an additional $200 off the camera and/or lenses for up to $800 off regular prices. See details and the list of applicable cameras and lenses here at B&H Photo. 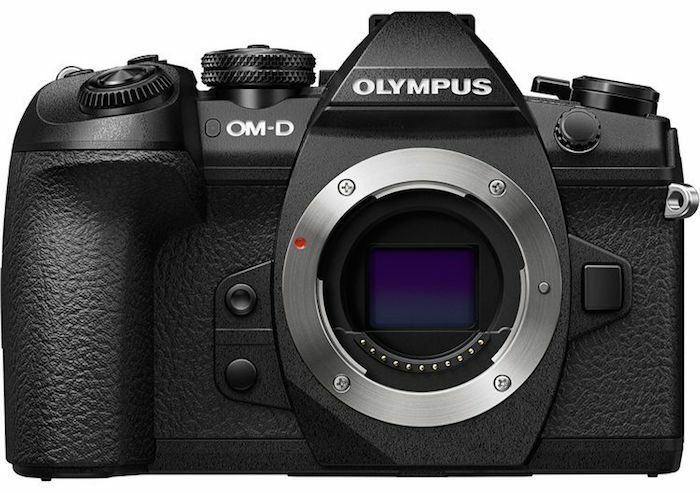 Another bonus offer that isn’t on the main page but still applies to the trade-in deal is the Olympus OM-D E-M1 Mark II kit with the 12-40mm f/2.8 lens. With the instant rebate and trade-in bonus, you get $500 total off the kit (use coupon code TRADENTIME at checkout). Check it out here at B&H Photo. These trade-in offers are available through May 6, 2017. Gray Market War: Is the Writing on the Wall? 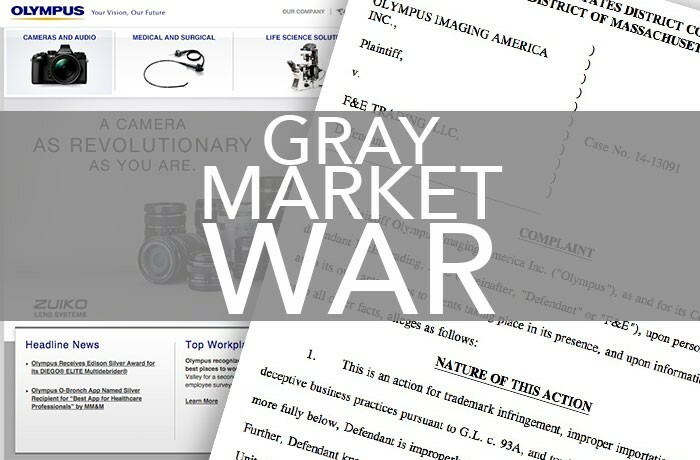 We are continuing to dig into Canon USA’s case against gray market retailers here in the US. Specifically, Canon is targeting popular gray market retailers Get It Digital, LLC, All New Shop, LLC and F & E Trading, LLC (aka Big Value, Inc., Electronics Valley and others) as they cut into Canon USA’s profit margin by importing Canon cameras direct from Japan and selling them in the US.